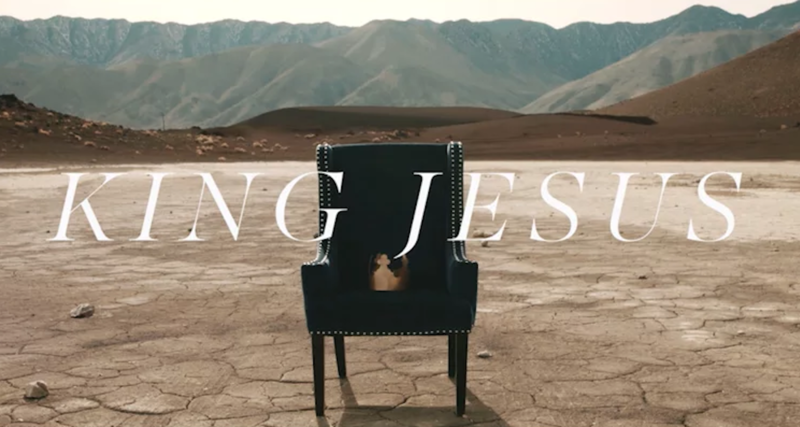 King Jesus, Part 1: THE KING IS REVEALED by PHIL HOTSENPILLER, based on LUKE 1:32-33. Jesus is the fulfillment of the prophecy of the line of David as King. King Jesus, Part 2: THE KING IS REVEALED by PHIL HOTSENPILLER, based on 1 Timothy 1:17-20. Vision is inspired and revealed by King Jesus. King Jesus, Part 3: AFFIRMATION by PHIL HOTSENPILLER, APRIL 22, 2018. Affirmation strengthens the core of our being and propels us into our destiny. King Jesus, Part 4: WISDOM & UNDERSTANDING by PHIL HOTSENPILLER, APRIL 29, 2018. Revelation from the Spirit brings new levels of understanding. King Jesus, Part 7: IMAGINATION by PHIL HOTSENPILLER, based on Genesis 11:6. June 3rd, 2018. You were born a creative genius. Learn how to unleash your true potential! King Jesus, Part 8: EXPECTATION BY PHIL HOTSENPILLER, based on Micah 4:7. June 10th, 2018 Expectation points to the coming attractions in your life.